Surprise engagement proposals being photographed are all the rage, Its such a nice gesture for the significant other to do to capture photos of a once in a lifetime event. Finding a spot that works is also key! 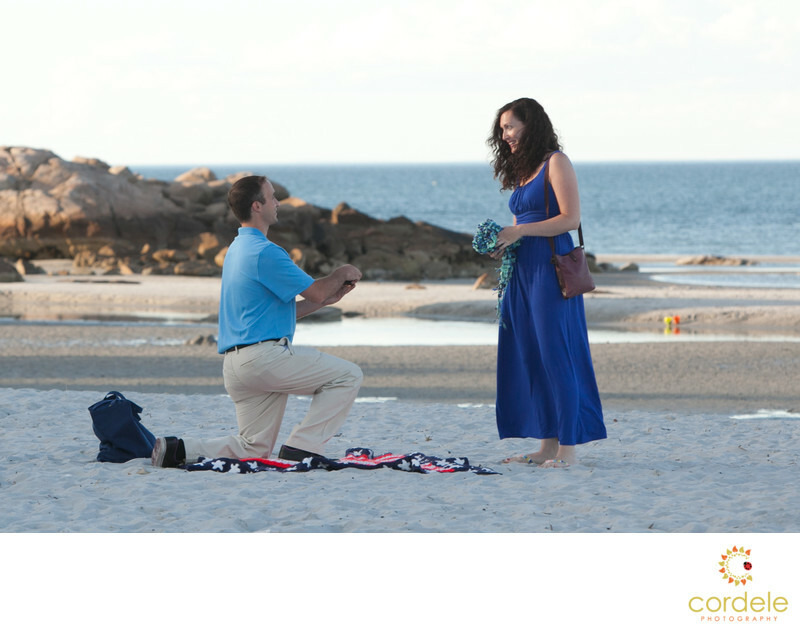 How do you set up a photographer to capture an engagement proposal? Its actually a lot easier than you think. Photographer finds a way to be in the area and not look like they are there for you. Then you have true engagement photos. They are a lot of fun and something that your significant other will love having for a lifetime. Being able to share this moment of utter shock is the best!